Shine, former co-president of the Fox News Channel, who became the White House's Trump communications adviser, achieved at least one important goal for him and Donald Trump before being taken to the 2020 re-election campaign: he killed the daily White House Press Conference. As the CNN White House team stated in its article on Shine's departure: "Shine was one of the main forces behind the closure of much of the press access to the White House, including the Daily Press Conference Source." The results speak for themselves. Since January 28, there is no press conference by the press secretary Sarah Sanders – 39 days. Prior to that meeting on January 28, Sanders had held no […] press conference after forty days, . Expect and get the following: The White House has held a "daily" press conference once in the last 79 days. According to the New York Times, Sanders held a press conference once a month in September, November and December. Trump rejects the need for these daily or even weekly meetings since almost his term in office. Sean Spicer, the first white house press secretary, held the briefings on a regular basis, but within a few months, it was like watching a car accident in slow motion over and over again. When Trump replaced Spicer with Sanders, the discussions slowed down. Then Anthony Scaramucci was appointed communications director, promising a return to more regular briefings on a remarkable first appearance behind the podium. The Mooch was released eleven days later. Since then, the briefing has been slowly but steadily strangled. Shine's hiring in July 2018 was the deathblow to the meeting in retrospect. Shine, like Trump, believed that the president was his own best ambassador. So he set up a system where Trump did what Trump wanted – and that was to talk to the media whenever he felt like it, and not worry too much about old traditions like the daily press conference. Trump is no longer a question speaks – much more – than his immediate predecessors in the office. However, this does not replace a daily meeting where each reporter can get a daily press pass, go into the meeting room, and ask the spokeswoman for the president and country a question. 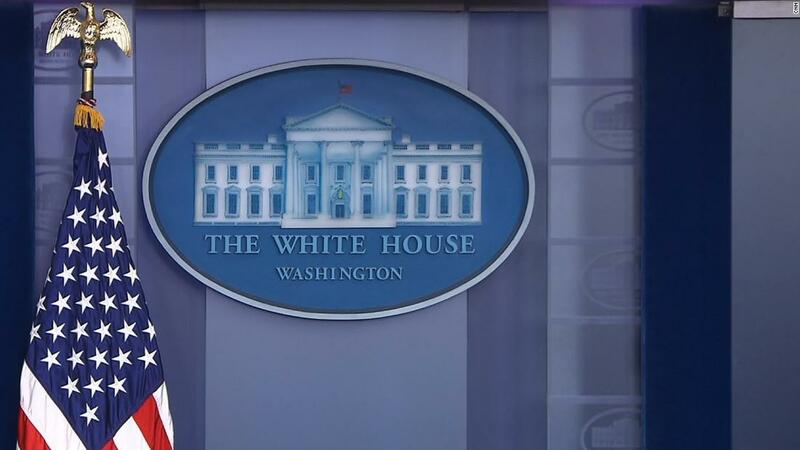 And here's the Item : Shine leaves the item White House without a ton to show it. Unfortunately, eliminating the daily press conference can be its lasting legacy.